The launch follows MaxiWall, which was launched nationally in Australia in September 2017. Similarly to MaxiFloor, MaxiWall is a cost-effective, sustainable AAC product with excellent structural, soundproofing, and fire resistant properties. non-combustible so can also be used in many applications that require specific fire ratings. 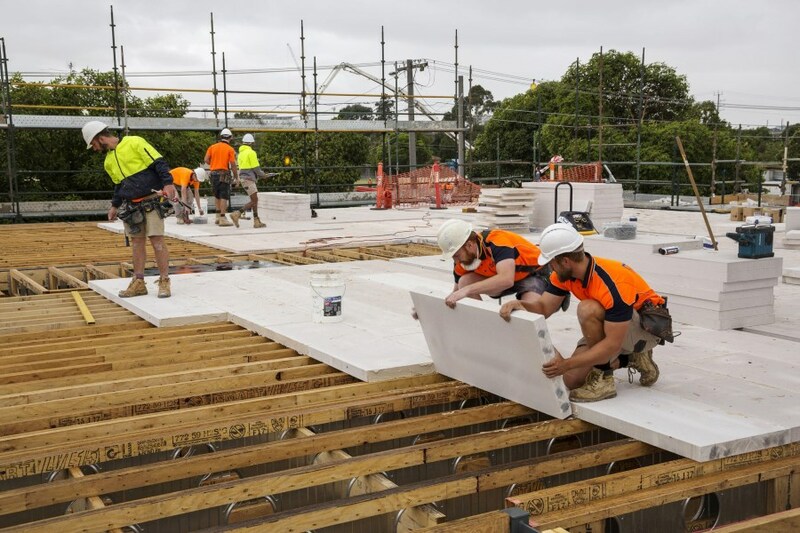 Big River Group manufactures and distributes timber and steel formwork products, timber flooring, structural plywood and related timber products, and distributes a broad range of other building products, including MaxiWall, primarily to the commercial and residential, non‐residential and infrastructure construction market segments. Big River owns and manages 13 sales and distribution outlets including Sydney, Gold Coast, Brisbane, Sunshine Coast, Townsville, Illawarra, Melbourne, Hume (ACT), Adelaide and Perth. The Company also owns and operates manufacturing facilities at Grafton and Wagga Wagga in NSW. Big River provides customers with the security of a full support network, and technical expertise at every stage of the product lifecycle. This is the guarantee of quality and service that Big River has based its 110 years of success on.